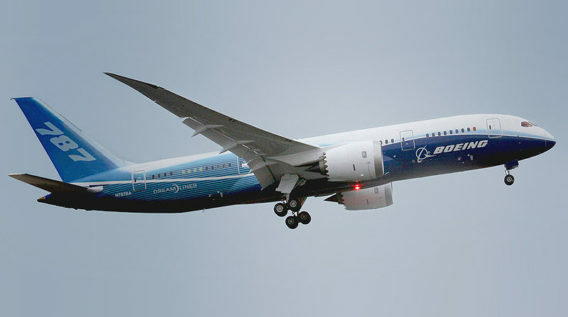 VOR Holdings is NOW accepting applications from B787 Captains for positions with Suparna Airlines. Suparna Airlines operated initially as Yangtze River Express, a cargo operation with headquarters in Shanghai with bases in Shanghai and Shenzhen. The airline was officially renamed Suparna Airlines on July 7, 2017.